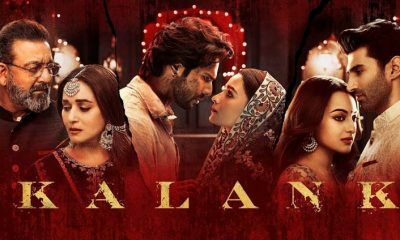 After entertaining the audience with the mesmerising music of AR Rahman the song, Dilbar is back in its Arabic version. In fact, if you look at the song, you would realise that it has been the most awaited ones in the media. Nora Fatehi herself was the one who shared the new look and the Arabic version over the Instagram. As you check her, she is seen ina sky blue choli having a yellow colour lengha. With her belly dance, she is all set stealing the show and winning hearts. The song comes along with an interesting blend of Arabian and Moroccan vibes keeping also the Bollywood taste alive in it. 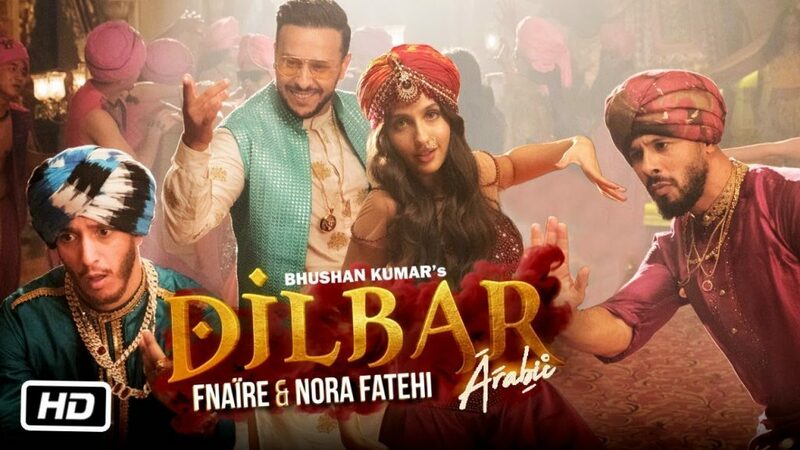 The Arabic version of the Dilbar song has been brought out by the music giant – T Series, and Nora Fatehi has given her voice, while it was jotted down by Khalifa Mennani and Achraf Aarab. The choreography was carried out by Caeser Gonsalves. The belly dance has once again won millions of hearts with this new version. This year the gorgeous lady Nora Fatehi did two special numbers. One for the film Stree having Rajkummar Rao and Shraddha Kapoor, while the other is for John Abraham starrer movie called Satyamev Jayate. 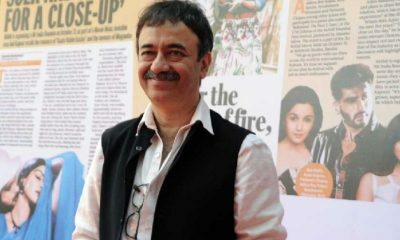 The song has been originally photographed on Sushmita Sen and Sanjay Kapoor from the film Sirf Tum way back in the late nineties. In the new versions be in the said movie of John Abraham, and now in the Arabic avatar, the film has managed to impress the audience in a big way. The video has earned more than 2 lakhs view within 23 minutes, while it has been stormed with loads of comments with people simply liking it a lot. If you are yet to catch the new version in Arabic its time to have a look and enjoy the song. And yes do not forget to let us know how did you find the same. Stay tuned to know more about it and others only with us.